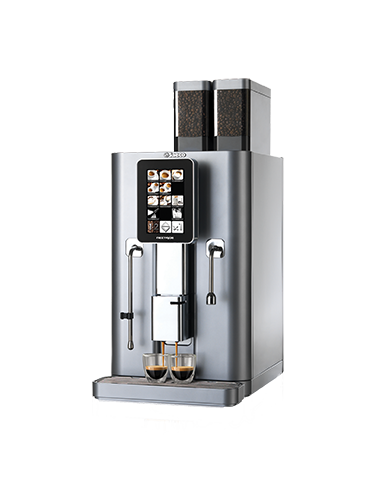 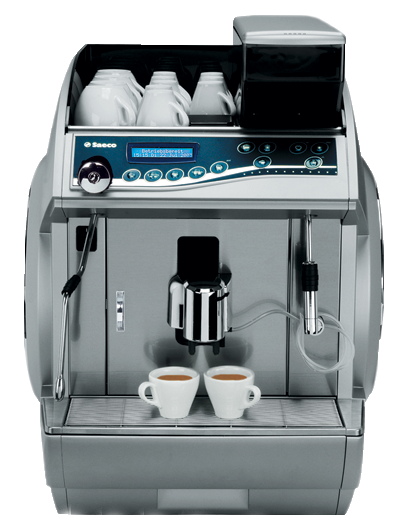 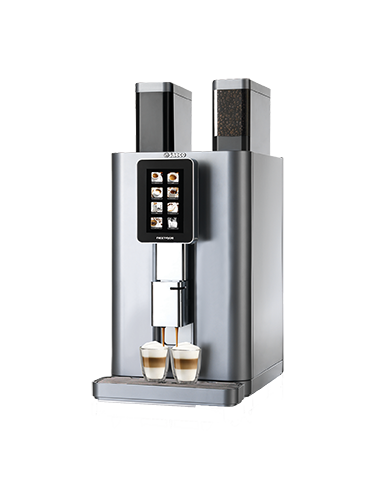 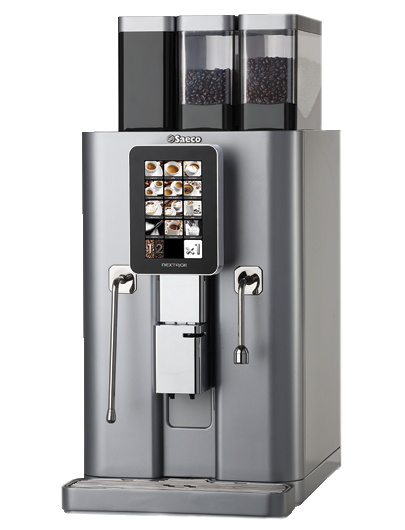 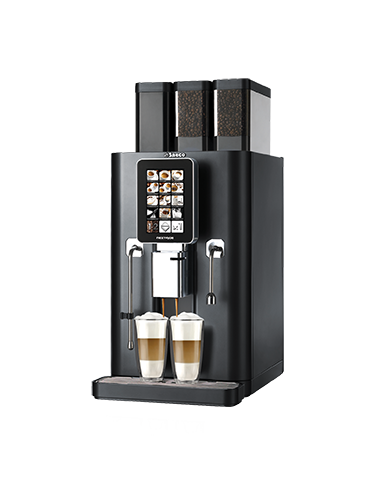 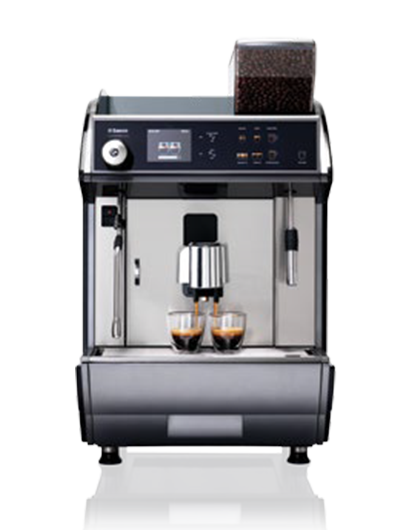 Idea Cappuccino comes with an integrated professional Cappuccinatore. 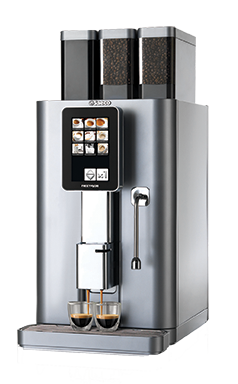 This clever feature draws milk directly from its container and turns it into creamy froth for up to 4 selectable milk-based specialties. 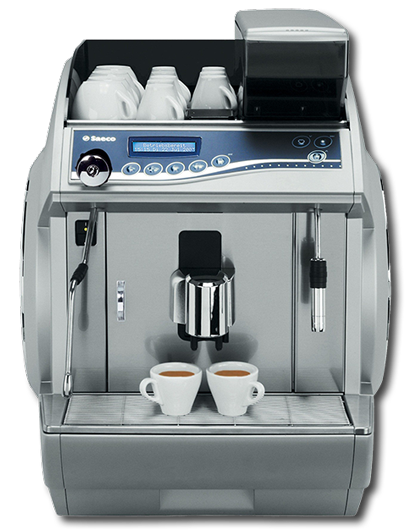 Equipped with a double boiler (for coffee and hot water/steam) and multi water circuits, Idea Cappuccino offers simultaneous dispensing of coffee, hot water and manual steam. 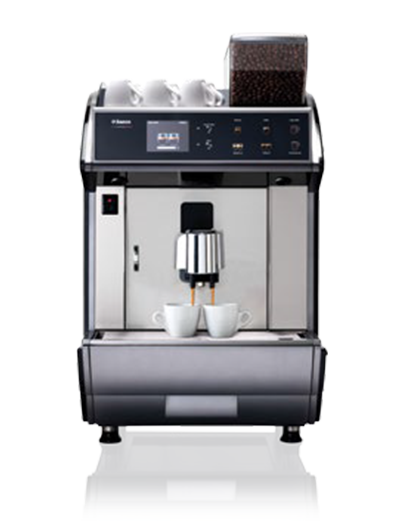 It is suitable for producing coffee in a large quantity and with a high-speed demand. 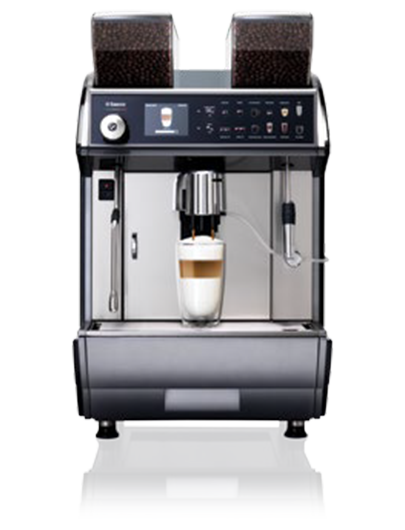 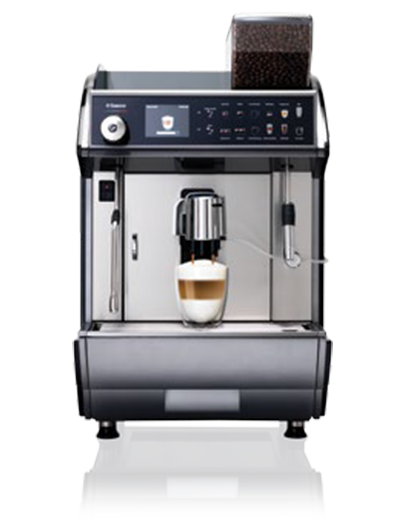 For creating Latte Art, the machine enables the barista to use the manual steam wand to froth the milk.